Who needs gears? Well one is fine. Welcome 2015, a new year, new challenges. New bikes even. 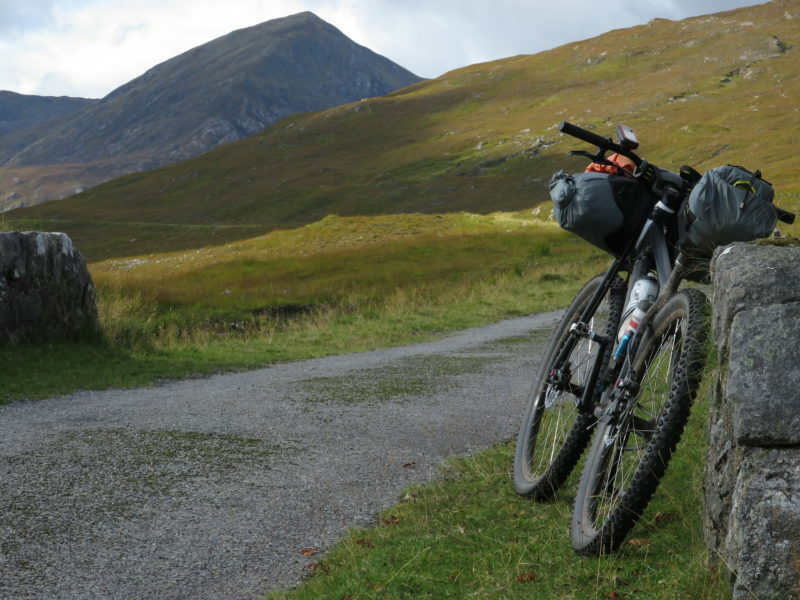 I am chuffed that my first commission for Scotland Outdoors is out now, my very own account on the joy of riding singlespeed bikes off-road. 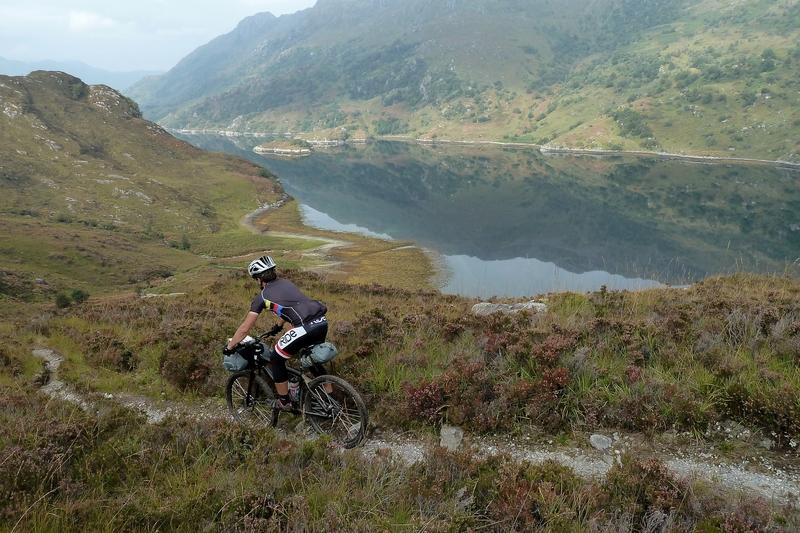 I tried my very best to encourage you to try riding with one gear, packed with some technical tips, anecdotes from the trails and pictures, taken by my brother and me at selected trips in Scotland, the article is my best so far. I would encourage you to buy the magazine or download the electronic version, I loved working on the piece and will hopefully find more time in 2015 to write. Simply go to www.scotoutdoors.com to find out more, where to buy the magazine or download it online. And as with every story, there is usually much more material than what finally fits into article. While researching the article and through my connection with Swobo, I became friends with Charlie ‘The Bikemonger’ Hobbs, a veteran in riding singlespeed. With many more miles under his belt than me, Charlie runs his own local bike shop in Swanage, and supplies the singlespeed scene online with parts, bikes and generally great advice through www.charliethebikemonger.com. So, in the eyes of one who has seen it (almost) all, why just one gear? For my part, the part I most like is the social aspect. Singlespeed riders are supposed to be unconventional, maybe eccentric, and definitely strange? Oh yes, we are! In a good way. 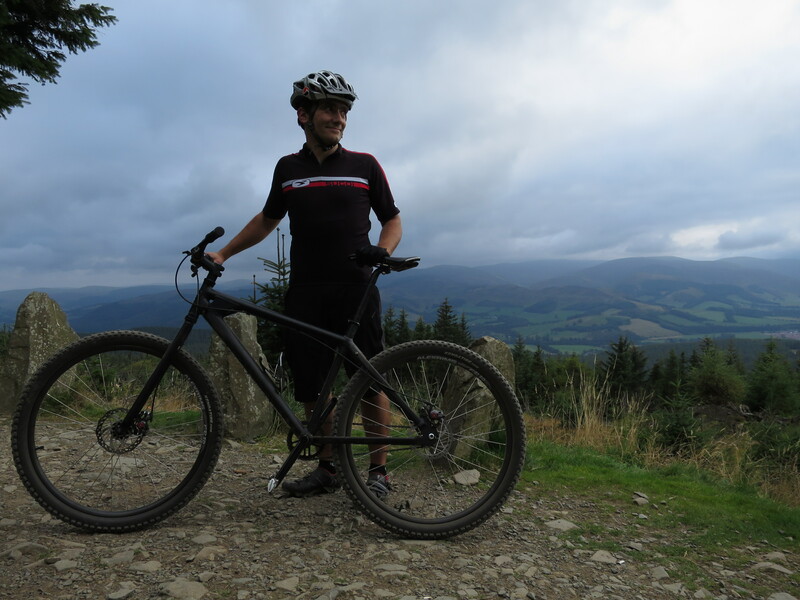 We tend to stick together and exchange all of the great stories that you can tell once you shunned a modern mountain bike with its many gears over a good pint in the pub. The emphasis is on having a good time, not a gear for every situation. I said to myself, do I need another SS? Well, the answer was Hell Yes!! I’ll add this to my fully rigid Ritchey P-29 SS, my Monocog with a drop bar and bags, and my All-City Nature Boy SSCX. Can’t wait, I’ll add some Magura MTS Next Brakes, Truvativ Carbon Bar, Ritchey Stem, Seatpost and Ti Flite SAddle, I’ll let you know how it turns out! !